Welcome to Asheville Anglers Guide Service. 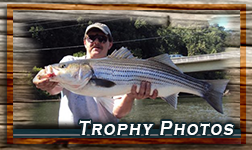 We are based out of Asheville, North Carolina offering guide fishing trips in Asheville, East Tennessee and Virginia. We are fortunate to have world class fishing trips for many species including trout, smallmouth bass, striped bass, and even the elusive musky. 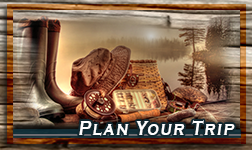 We specialize in float trips on our larger rivers to provide our customers with an enjoyable, comfortable, and high action experience on the water. We always want big fish, and large numbers of them, but our main goal is that everyone has fun! 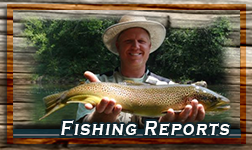 All Asheville Anglers fishing guides are highly experienced, CPR certified, and natives of the Appalachian region. A day on the water with our guides will no doubt leave you a more experienced angler and pictures to prove so. Regardless if you’re a seasoned angler, or a novice we strive to make each and every fishing trip a successful and memorable experience, and look forward to spending a day on the water getting to know you. Asheville and Tri-Cities (East Tennessee/Virginia) are known for year round adventures during four beautiful seasons with outdoor activities, pristine rivers, scenic mountains, arts, entertainment, and culinary events. After a day of fishing with Asheville Anglers explore everything else the region has to offer while you’re here.